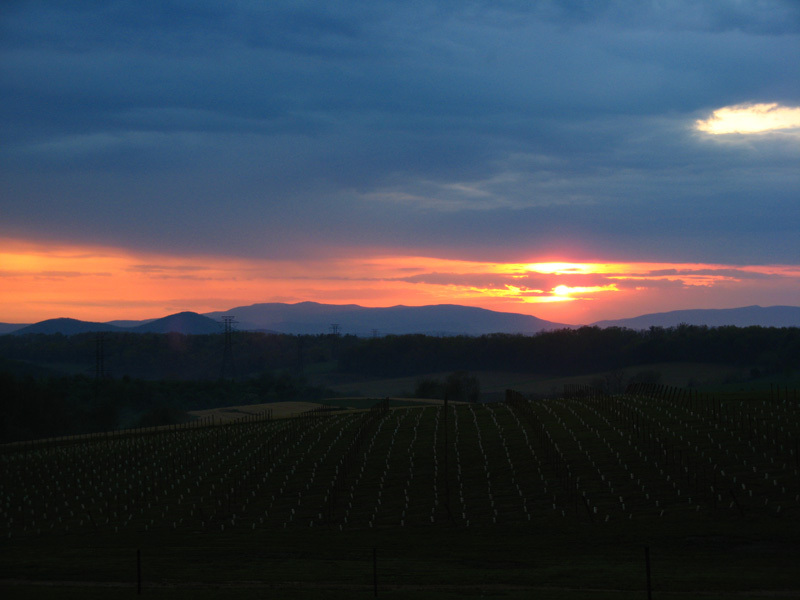 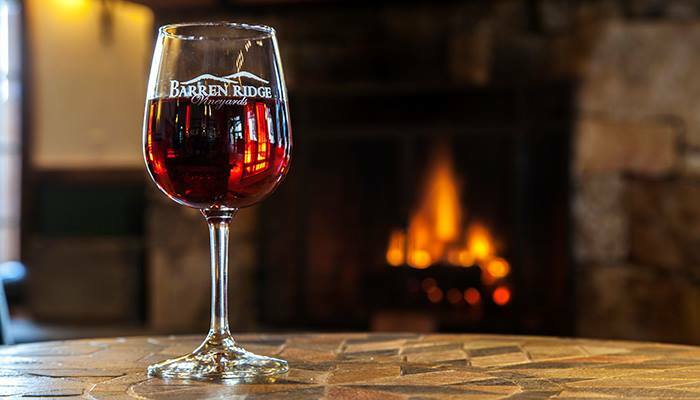 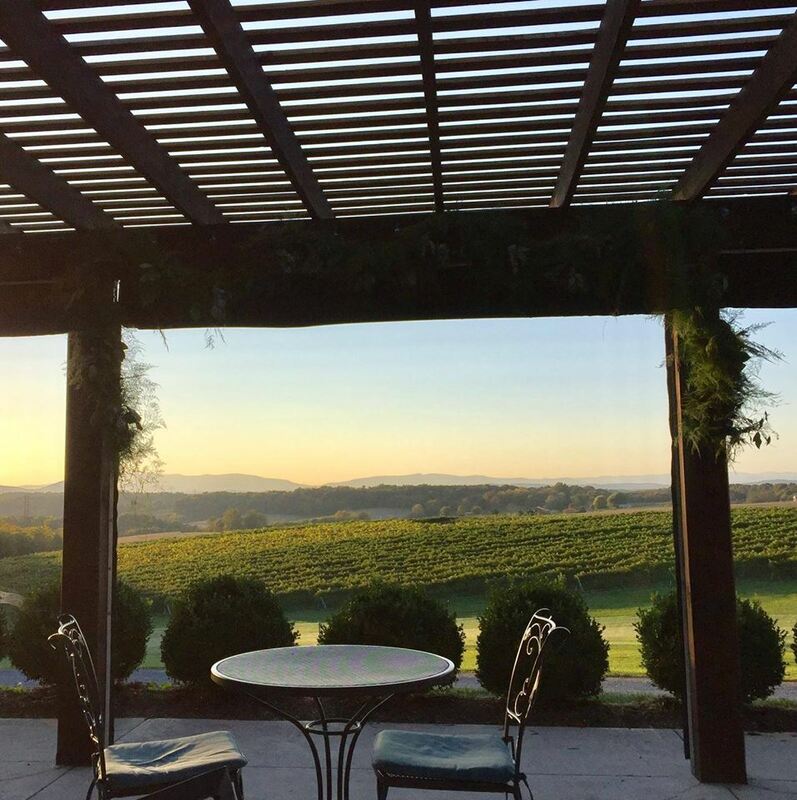 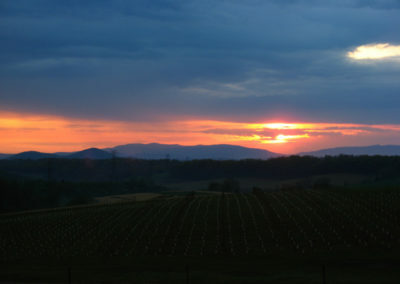 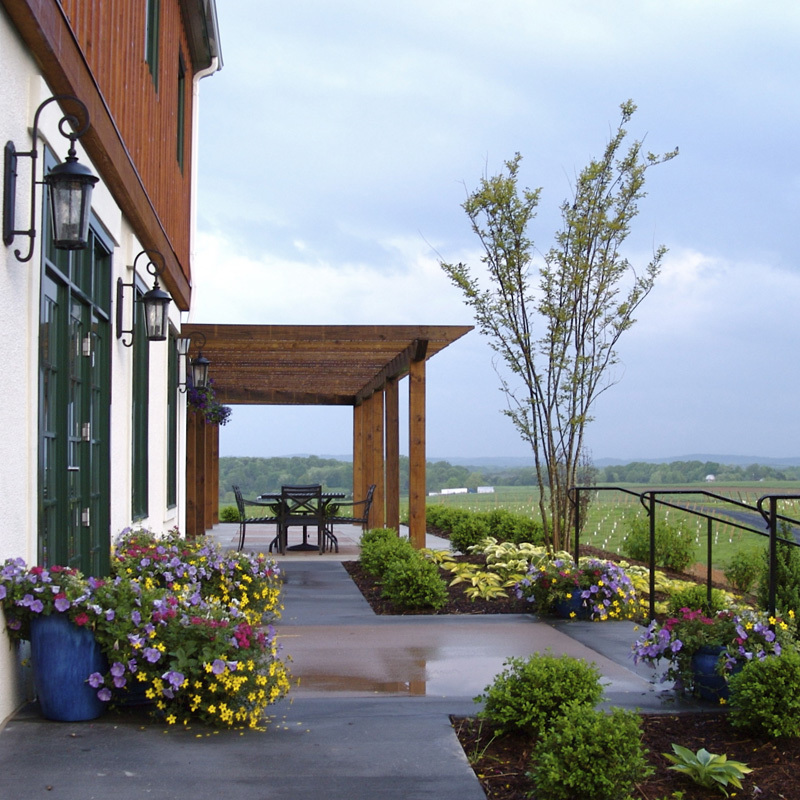 Barren Ridge Vineyards is a small, family-owned winery in the heart of the beautiful Shenandoah Valley. 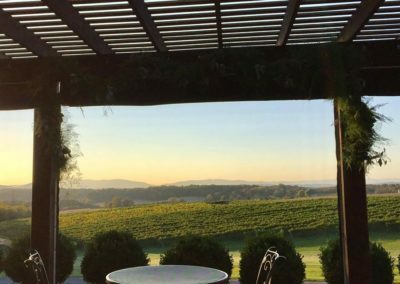 Owned by John and Shelby Higgs, the property was originally purchased in 1934 by John’s father, James Higgs, an apple grower. 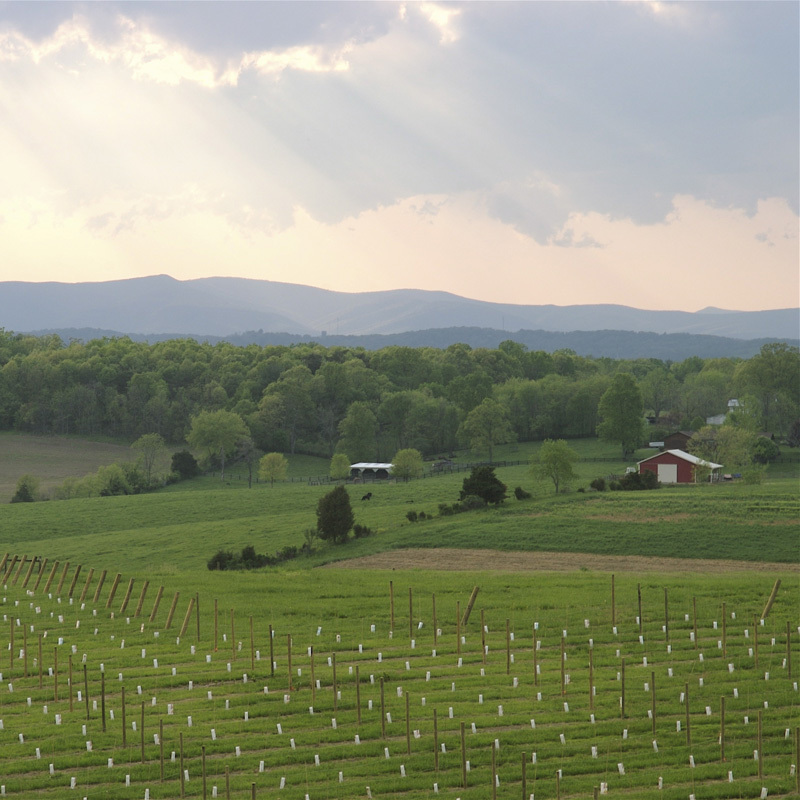 John grew up here, picking apples and cultivating an appreciation for the land and for the agricultural heritage of this region. 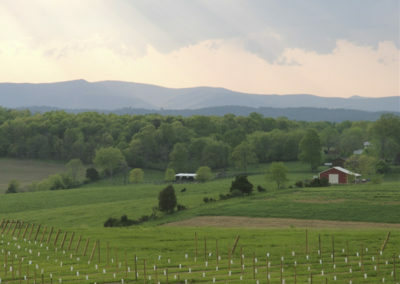 Decades later, after his retirement, John and his wife Shelby cleared the overgrown apple orchard and planted a vineyard. 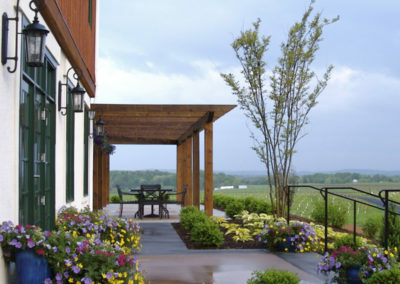 They renovated the old apple packing barn and transformed it into a state-of-the-art winery, tasting room, and event facility, using reclaimed wood and preserving the charm and character of the original building. 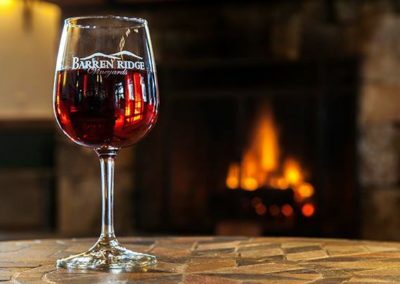 Now they welcome guests from far and wide to enjoy the rustic tranquility and natural beauty of Barren Ridge Vineyards while savoring a glass of one of their award-winning, handcrafted wines.